Welcome to the next generation of security monitoring. Nocturnal security cameras from Lorex offer the longest night vision range, the best resolution, and the highest weatherproof ratings available. Dressed in black or white aluminum, Nocturnal security cameras are highly vandal resistant and can be used in discreet (black) or highly visible (white) ways. Available in both bullet and dome models, these cameras are just what you need to protect your property and your family - day and night. Give yourself the best chance to capture the details you need with 4K UltraHD resolution security footage. 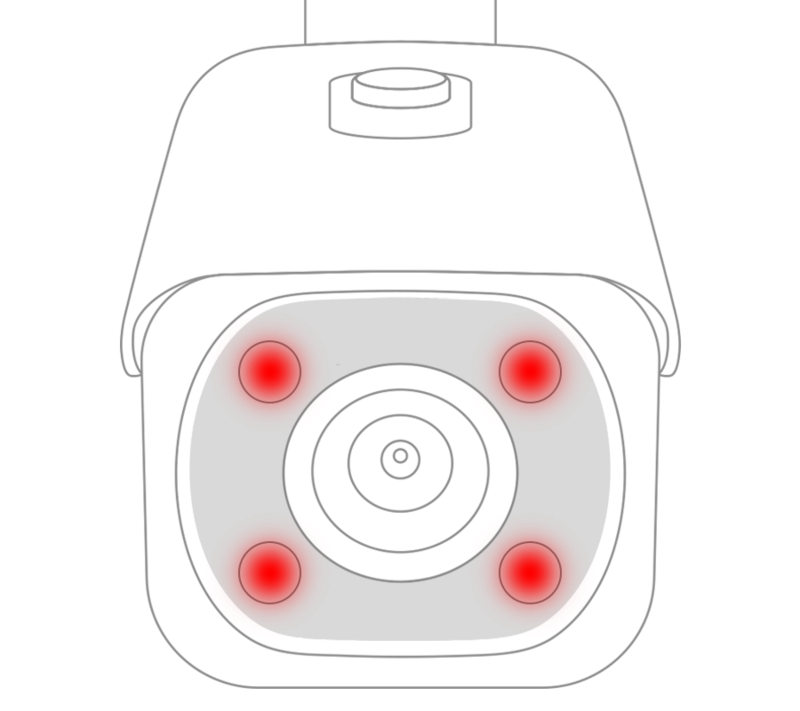 Nocturnal security cameras have the longest night vision ranges available. With the help of external lighting, these cameras will also record in full color all night long. 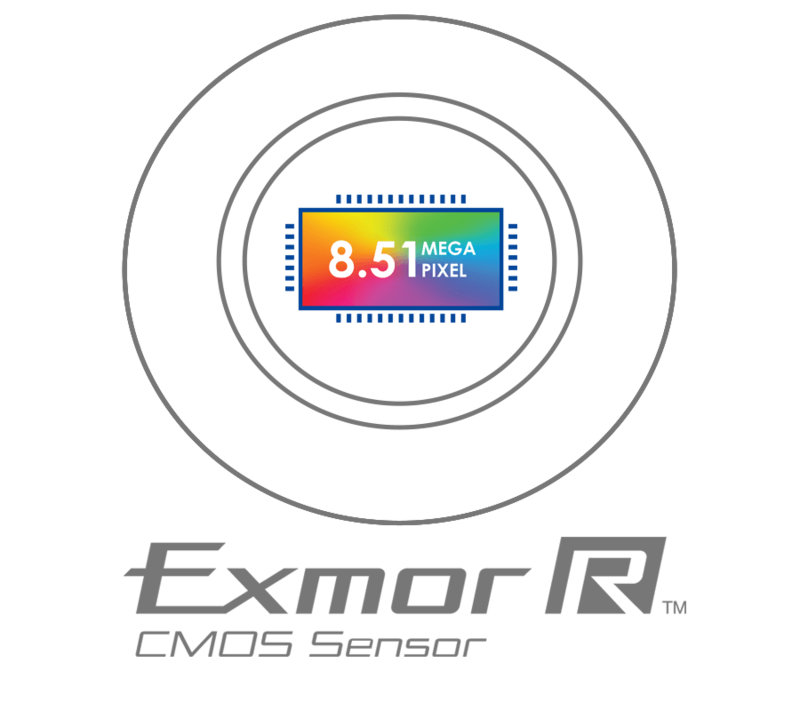 An 8.51 megapixel Sony Exmor R CMOS image sensor delivers exceptionally detailed 4K resolution and incomparable low-light performance. 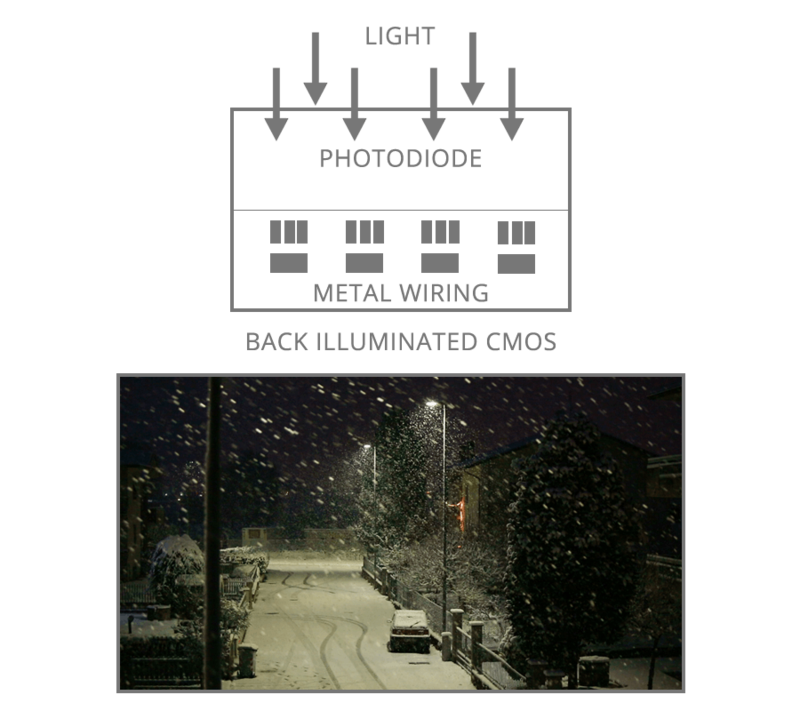 Back illuminated image sensors allow incoming light to be directly absorbed without being diluted by the metal wiring layer of front illuminated image sensors. 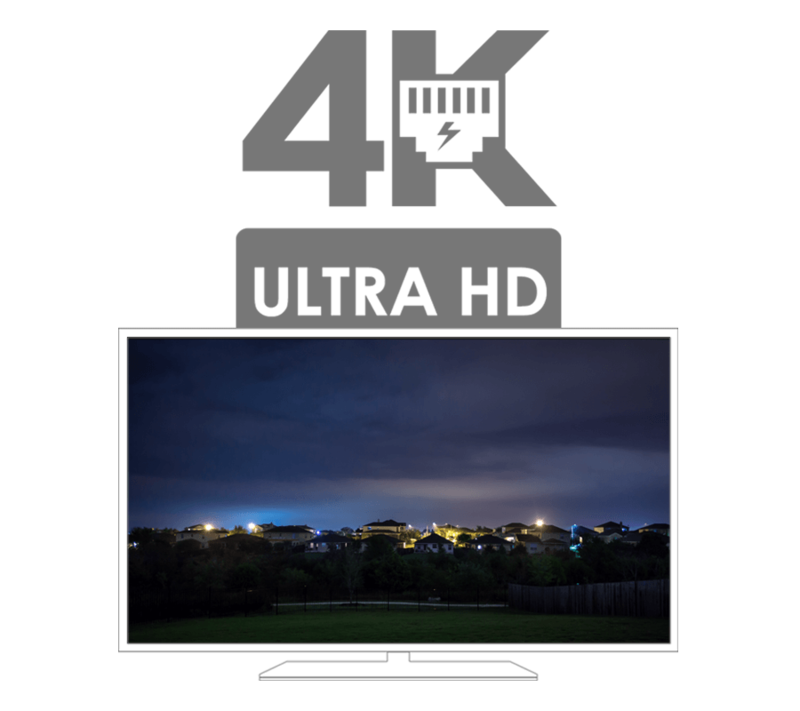 Keep the 4K footage without the 4K file size. 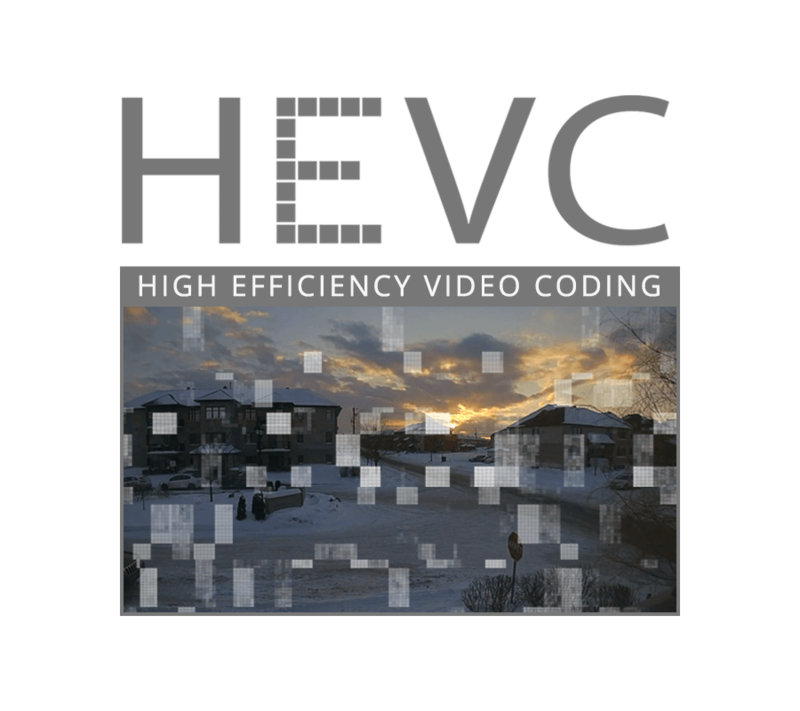 HEVC is used by Nocturnal cameras to compress video file sizes without any noticable difference in quality. This lens filter prevents video discoloration by stopping UV and infrared rays from entering the camera's lens during the day. The filter will then disengage at night. Select Nocturnal security cameras (LNB9232, LNB9272) are capable of recording 4K resolution footage at a real-time 30 frames per second rate. Other models can record 4K @ 15fps or at a real-time 30 frames per second (FPS) rate in 2K resolution. 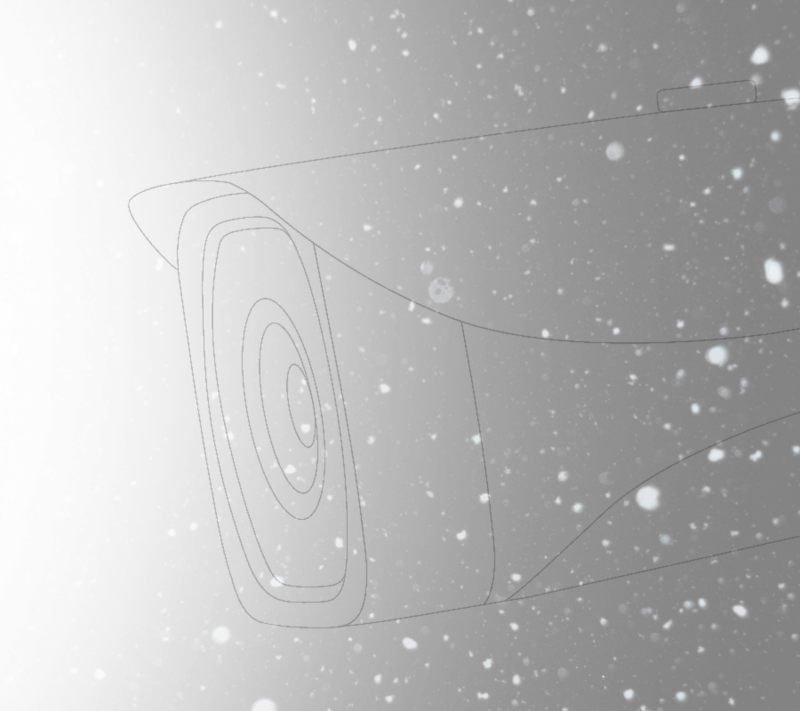 Nocturnal cameras are built using aerospace-grade aluminum. This is the same type of metal used in construction of many airplanes and cars. Nocturnal security cameras are rated IP67. This means that they can endure all types of weather, including freezing temperatures. 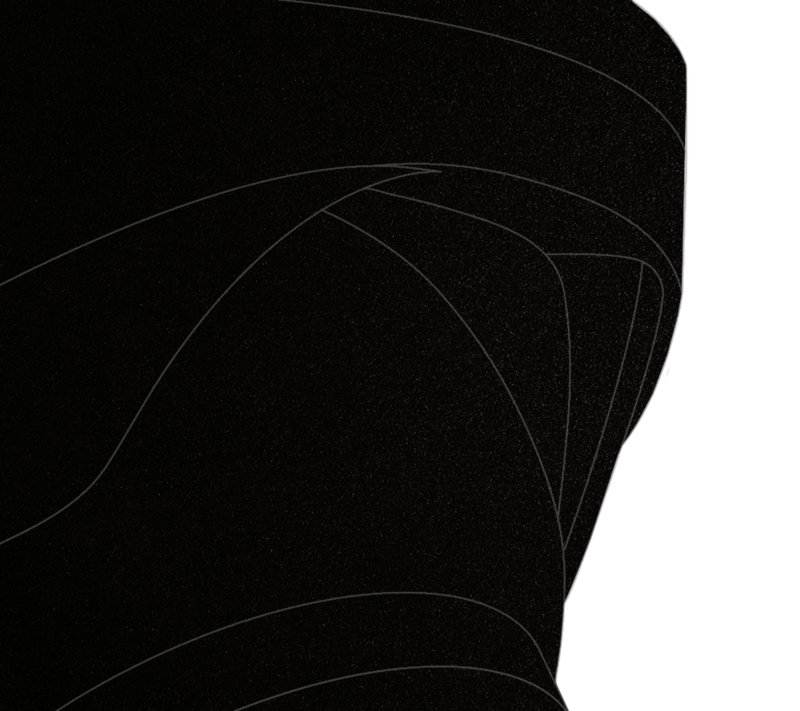 Add another layer of security coverage with our Nocturnal audio security cameras. Adding audio can add valuable information (such as voices) to your security system. It will also expand your monitoring beyond the camera's field of view, which can help decipher events if they take place off-screen. Otherwise known as a "motorized varifocal lens," these cameras can zoom in and out to suit your security purposes. 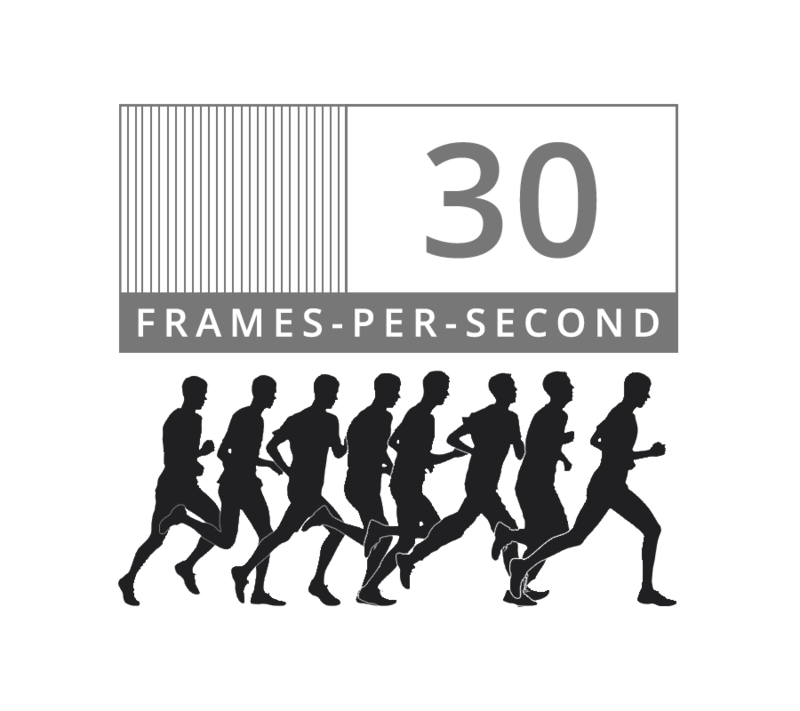 Choose to zoom in for a narrow field of view (39°), zoom all the way out for maximum coverage (102°), or anywhere in between. This feature makes these cameras extremely versatile.